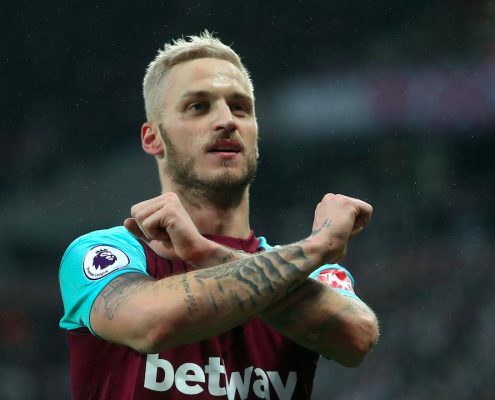 Marko Arnautovic: Quo vadis, Arnie? https://wiener-online.at/wp-content/uploads/2019/01/marko.jpg 720 1116 Manfred Sax Manfred Sax2019-01-14 18:12:012019-01-19 23:41:54Marko Arnautovic: Quo vadis, Arnie? Marko Arnautovic: Marktwert £ 50 Mio. https://wiener-online.at/wp-content/uploads/2018/12/marko.jpg 720 1116 Manfred Sax Manfred Sax2018-12-05 16:27:062018-12-07 17:43:39Marko Arnautovic: Marktwert £ 50 Mio.